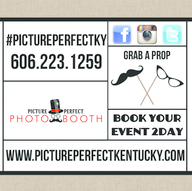 Picture Perfect Photo Booth provides a professional, high- quality photo booth rental service to Central & Eastern Kentucky including Winchester, Lexington, Frankfort, Georgetown, Morehead, Ashland, and surrounding areas including Huntington,WV. We provide our customers with an exceptional value and experience by providing a large photo booth, extensive prop selection, high quality images, and full customer assistance. 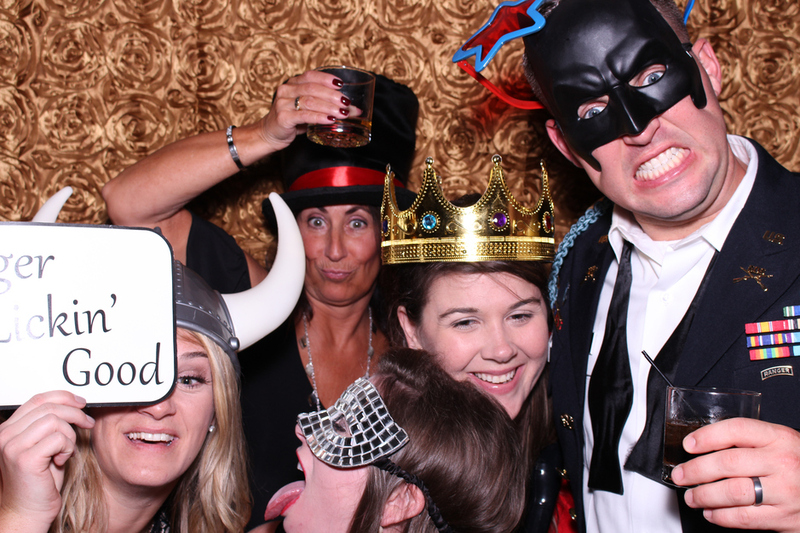 Our mission is to provide our clients with a professional, portable photo booth that will enhance their event, as well as create fun and priceless photos! We pride ourselves in being prompt, courtesy, and extremely professional. 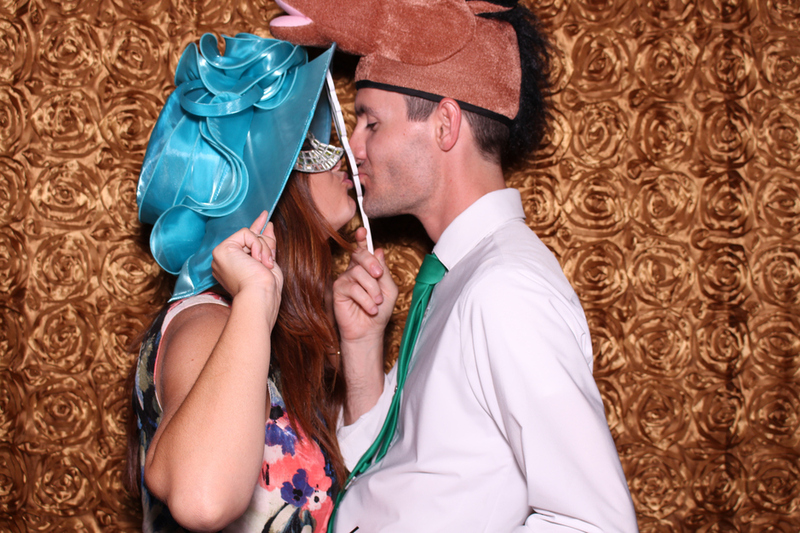 Our photo booth's provide the most sophisticated, modern, technological advanced options. 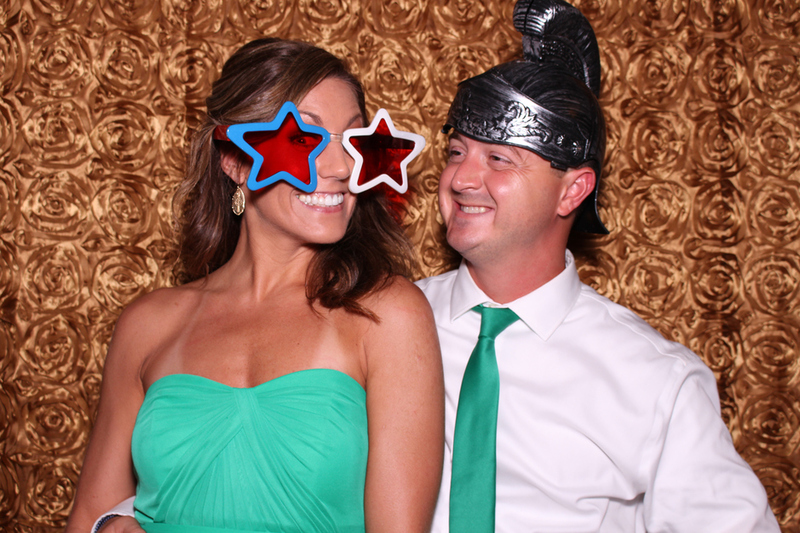 Photo Booths have always been fun, but with several technology updates, they're are even more functionality than ever before. Whether it be a Green Screen event with a Paris setting or instant GIF uploads to Facebook, we've got you covered! 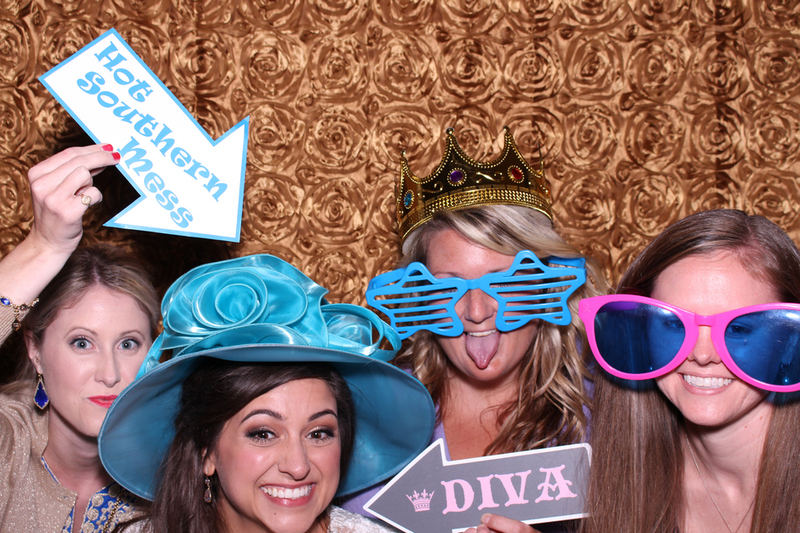 We are on top of providing our BRIDES with the most unique photo booth experience on the market! 3-12 Months in advance. 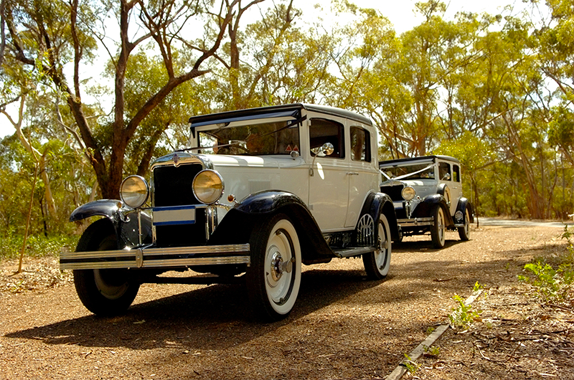 Guaranteed Availability of our service will require reserving your date in advance. 3 Photo Booths. Tent or Open-Air Concept Design. 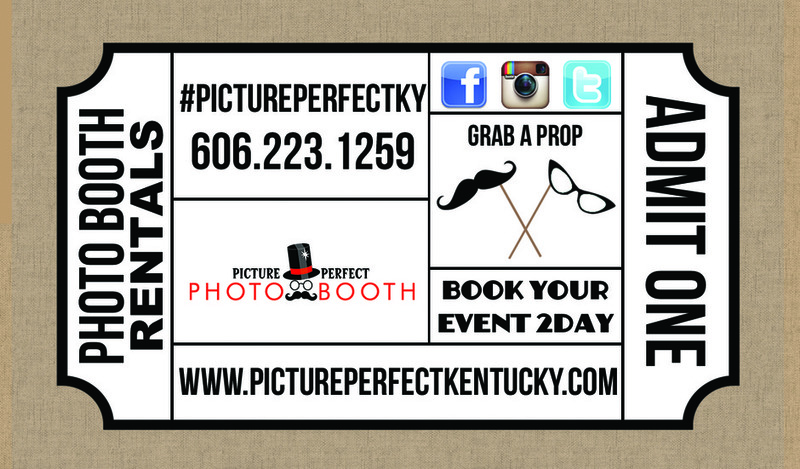 Unlimited Photos, Custom Template Design, Memory Book, Online Hosting Gallery, USB Copy of event Photos, Instant Social Media Uploads, Tech-Savvy Professional Photo Booth Attendant, 100+ of Awesome Props!